The internet's first -- and inarguably best -- Colorado Rockies podcast. Ever. In the history of humanity. 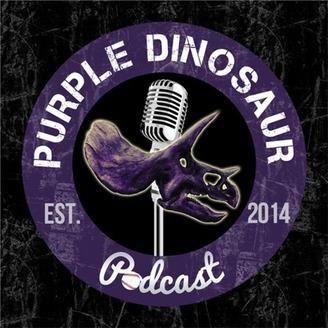 For the first time this season, we bring you an episode of the Purple Dinosaur Podcast with your, my, and our Colorado Rockies on a winning streak. After literally the worst start in franchise history, the Rockies have now won three games in a row and return home playing their best ball of the young season. Nolan Arenado is finally getting his bat going, belting homers over his last three games, and dudes like German Marquez are stepping up with huge performances. Better late than never, right? On this week's show, we'll dive into some of the positives of the last few games including Nolan's performances, Garrett Hampson and Raimel Tapia finding traction, and a decent early season showing from Tony Wolters both at the plate and behind it. We'll also discuss some of the things that are still a bit concerning with this Rockies club from Charlie Blackmon's struggles to Kyle Freeland's issues through his last three outings. Plus, a brief conversation about the new baseballs at Triple-A and how they're influencing numbers across the highest level of the minors. 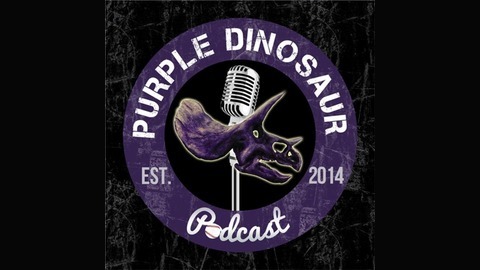 All that and more is on this week's episode of the Purple Dinosaur Podcast! Add it to your next tank of gas for cleaner engine performance!